Established in 1917, the Section serves about 2500 members, consisting of chemists, chemical engineers and professionals in allied fields. The American Chemical Society is recognized as a world leader in fostering science education and research, and promoting public understanding of science. The Greater Houston Section of the American Chemical Society is one of 189 local ACS sections across the nation. Project SEED provides opportunities for students who historically lack exposure to scientific careers by allowing them to spend a summer conducting hands-on research with a scientist in academic, industry, and government research laboratories. Students receive a fellowship award and a chance to receive a Project SEED college scholarship. Applications for 2019 student fellows are open March 10, 2019 - May 15, 2019. 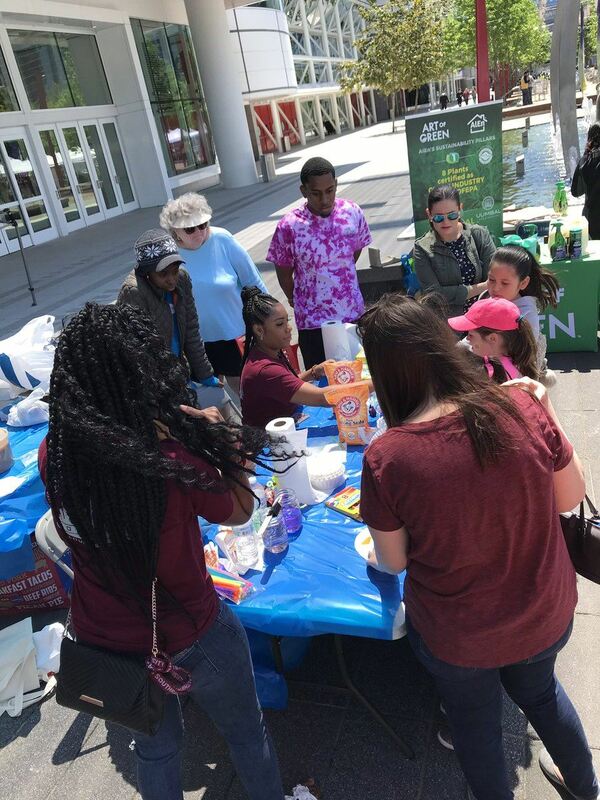 The ACS-GHS kicked off Earth Week early this year by taking part in Earth Day celebrations at Discovery Green on April 14th. GHS Director Kiresha Johnson and volunteers from Texas Southern University shared hands-on chemistry activities including making fake snow and chromatography butterflies with the public. This was the second year that the ACS-GHS participated in the Discovery Green Earth Day event. If you have a suggested Member or Event Spotlight, please contact us at acs-ghs@acs-ghs.org. The concept of artificial intelligence is prevalent in all areas of science from robotics to medicine to petrochemicals. The emergence of big data and machine learning has enabled new avenues for scientific discovery and innovation in all industries. However, protecting innovations that stem from computer-based learning and complex algorithms face increased scrutiny at patent offices around the world. This seminar will review the global landscape and outlook for patenting machine learning and artificial intelligence. 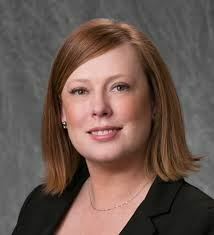 Valerie Moore is a registered patent agent with Vorys, Sater, Seymour and Pease LLP in Houston. She received her Ph.D. in chemistry, with a physical-organic chemistry and nanotechnology focus, and M.A. in chemistry from Rice University. Her experience is in the areas of nanotechnology, materials engineering, supramolecular science, analytical methods, surface science, chemistry and biotechnology. "It's a lot of work to make a new product, and if you can do anything to make that faster it's a great opportunity for companies to make money." - Dr. Paige Marie Morse, Feb 25, 2019. Find out how big data can improve the efficiency of product development and is changing the chemicals industry in our February seminar!